Attention first time home buyers: Looking in Lake Charles? It's a huge undertaking to purchase your first house. Of course with the exhilaration is also some fear - especially leading up to the transaction. If you're like most people, we bet you'll probably need some expert opinions along the way -- and you'll certainly want an experienced agent looking out for your best interests. We are experts in Lake Charles real estate, and we are absolutely qualified to provide our expert support with purchasing your first house. Not all REALTORS® are equally equipped to help you find your first home. Our dedication to our clients is what sets us apart. 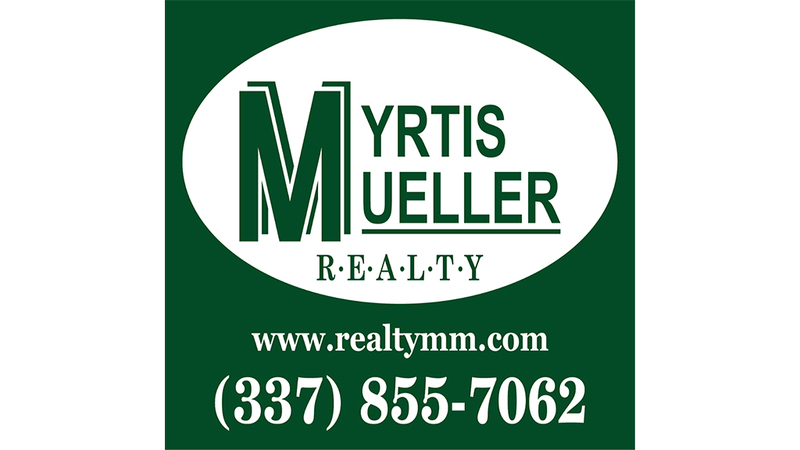 Here's what you can expect when you use Myrtis Mueller Realty for your first time home purchase. The process of purchasing a home has a lot of twists and turns. We will be there for everything from finding the ideal home among all the properties available in Lake Charles, to providing expert guidance on closing costs and everything in between. Need help setting a shopping list of features and amenities that you want in your home, your community, and your school district? We are the local expert, and would love to help. We can walk you through the many mortgages, home buying programs available, and the overwhelming financial aspects of buying a house. We will make sure you see all the houses that match what you're looking for, and keep an eye on all of the newest listings. We will do our very best to eliminate all the worry and stress that accompanies buying your home. We are ready to assist you in finding your perfect home in the Lake Charles area!